I have always advised people to find a shoe designer or brand that uses a last that fits your foot. For ages, I felt that Nine West was that moderate brand for me. They had cute styles and usually fit well, if I could find my size. But lately, I haven't given them a second look and, after going to the site to see what was new and exciting, I remembered why. What is going on over at Nine West??? Their styles are all over the map. 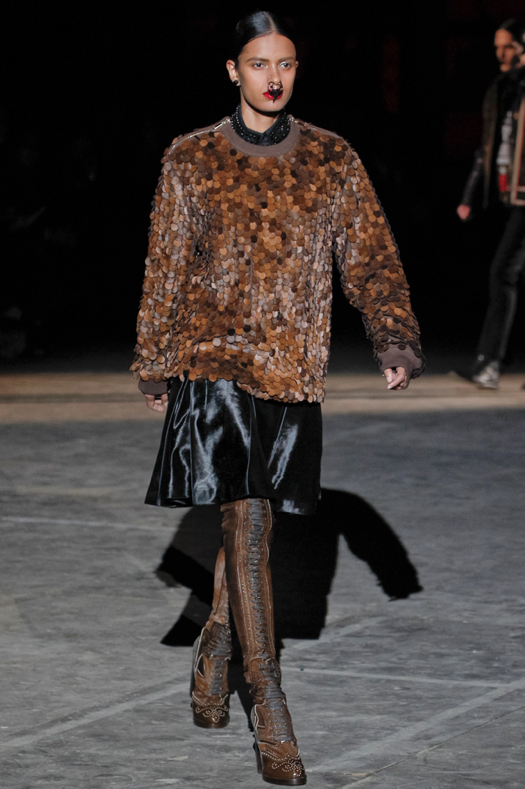 The categories don't match up with what's under them (check out what they call "Baroque"!) and their presentation is looking remarkably low quality compared to their prices. What I think is particularly telling is that their Editor's Picks in no way match what are ranked as Top Rated. Do they know their own customers any more? They're are some good classic pumps and "go to" styles. Even some less "out there" yet still trendy looks, but over all I'm sadly disappointed in the direction Nine West has headed. Are you still shopping at Nine West and, if you've found anything you love, please share. 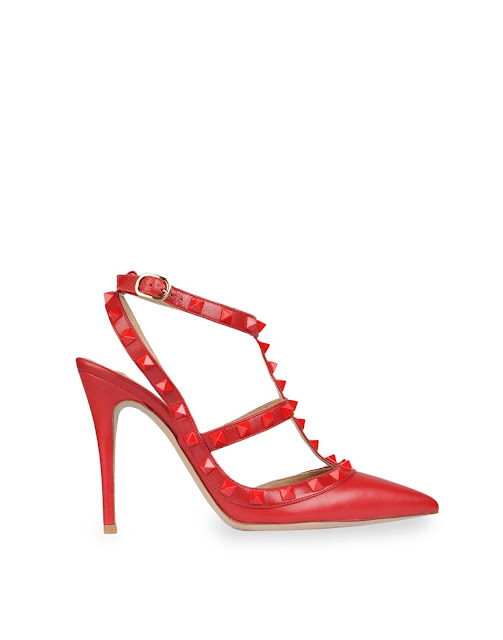 When the limited edition (love those two words) Red on Red Valentino Rockstud heels came out, I was a bit smitten but sadly, they were none of the kitten heels in my size. 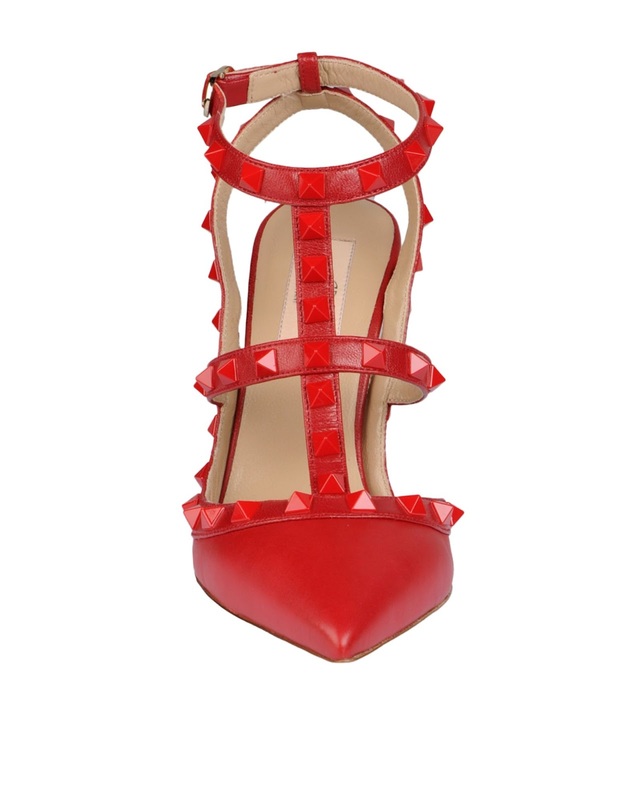 They were created to celebrate the new Valentino online Shoe Room and only 100 made. 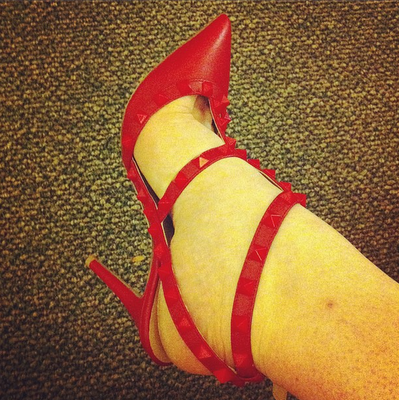 I did get the heel version but, while they are very pretty, I prefer the kitten heel version more. 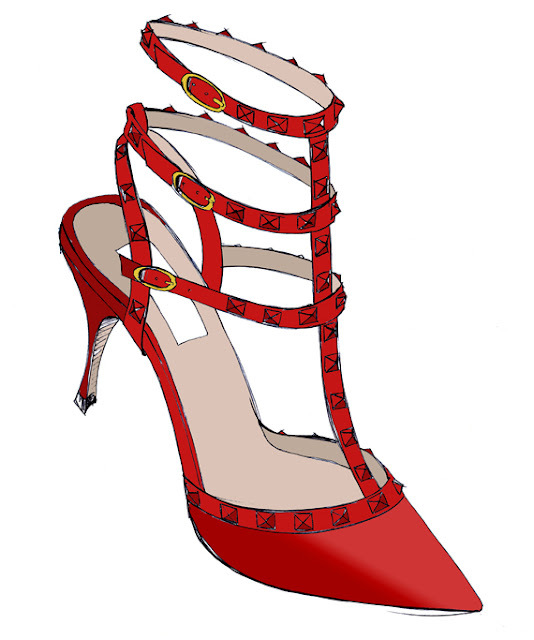 When you have a powerful design like a red, strappy, studded heel it helps to tone it down a little bit with the lower heel version. When I was all sad and bemoaning the fact that I returned my pair, I watched the Spring/Summer RTW show and spied the crystal version of my heels. Paired with embellished clear minaudieres and peek-a-boo dress seaming, were these subtle whispers. 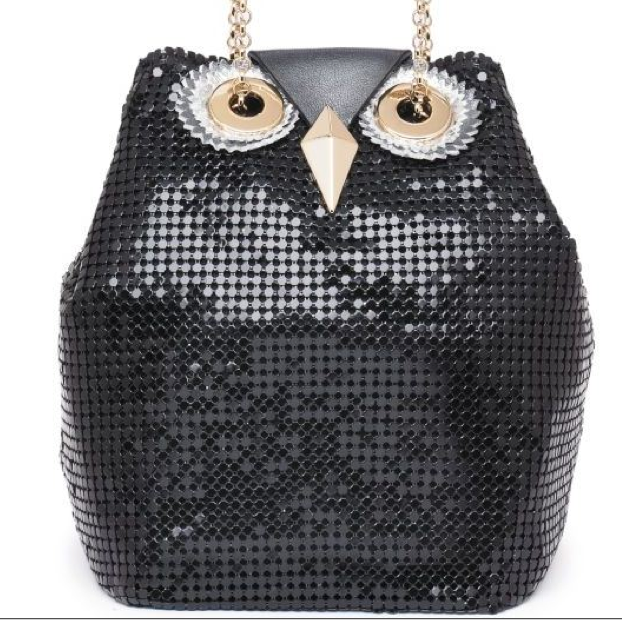 Luckily Moda Operandi is bringing this magical collection to us. So, I quite possibly have pre-ordered a pair. Now I just have to wait until next spring for my glass slippers to wing their way to my door. 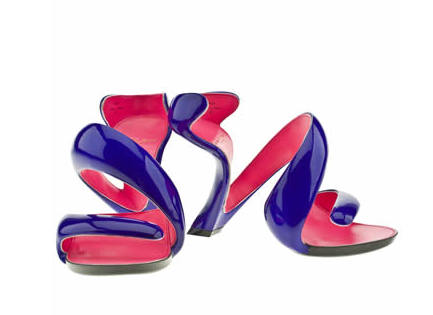 I have to admit, while I may not want to wear them, I'm intrigued by "art shoes". But art shoes, like the armadillo McQueen heels, don't often make it to be sold at mass market. 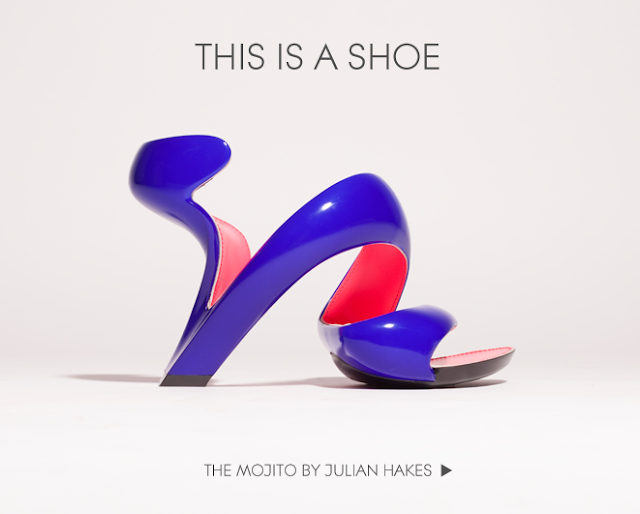 Then I see a heel like the Mojito by Julian Hakes, being sold on Shuch. And I wonder, well, first how do you wear them? they don't look very comfortable, do they? But next I wonder, will people buy them? What do you think? 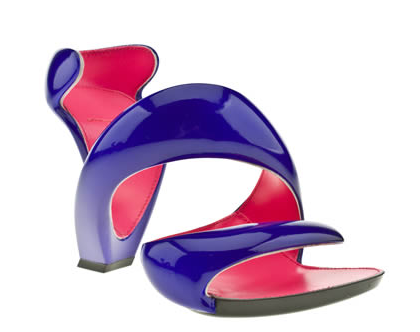 Wearable or important for pushing the conceptual edge of footwear? 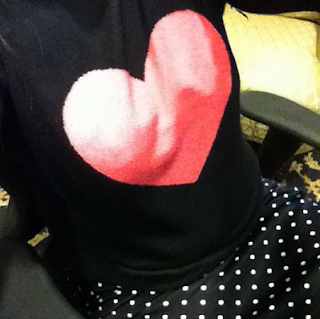 So I wore my cute ASOS heart sweater to work on Friday. My friend said I reminder her of Cathy from the comic strip. And wrote a whole blog post about it. As Cathy would say, "Ack!" 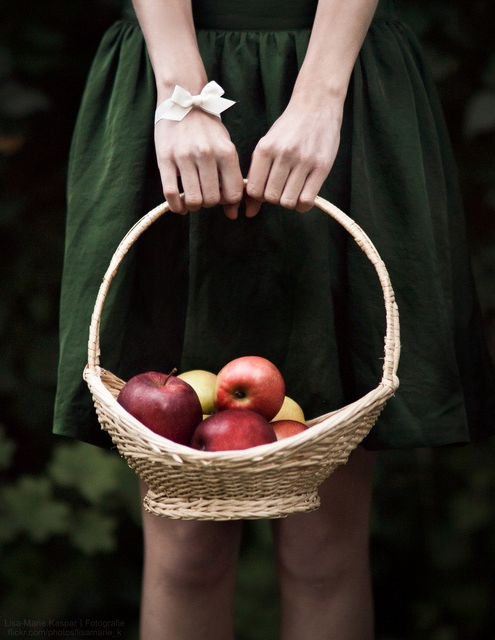 I am loving how Pinterest is helping me to refine my vision and themes for each season, which I do twice a year. In the Spring, I had Pastel Ice Cream Sundae and Vintage Garden Party, which included a color scheme of pink/mint/white/lilac/mocha and cobalt/hot pink/coral/navy/neon/black. Textures and patterns were polka dots, pastel plaids, floral and seersucker. Some key purchases were a cobalt Celine bag, neon pink watch, hot pink blazer, mint patent loafers and pink glitter Miu Miu sunglasses, among other items. My board for the season is here. I already have a pretty full board for Fall/Winter 2012. The first theme is Chic Schoolgirl. This theme uses black/white/grey/silver/gold/taupe/creme/pink with contrasting collars, cap-toe mary janes, houndstooth and polka dots. There's lots of shine, glitter, sparkles, and bows. Sweet with a bit of naughty. I've found a great contrast collar sweater dress, a silver sequin skirt, Miu Miu silver glitter heels, a cat ear pearl headband, chunky sparkly necklaces and long opera pearls. Simple black Converse and charcoal over-the-knee socks will be mixed in too. The second theme is Deep Woods Floral. This theme is romantic, lush and misty. 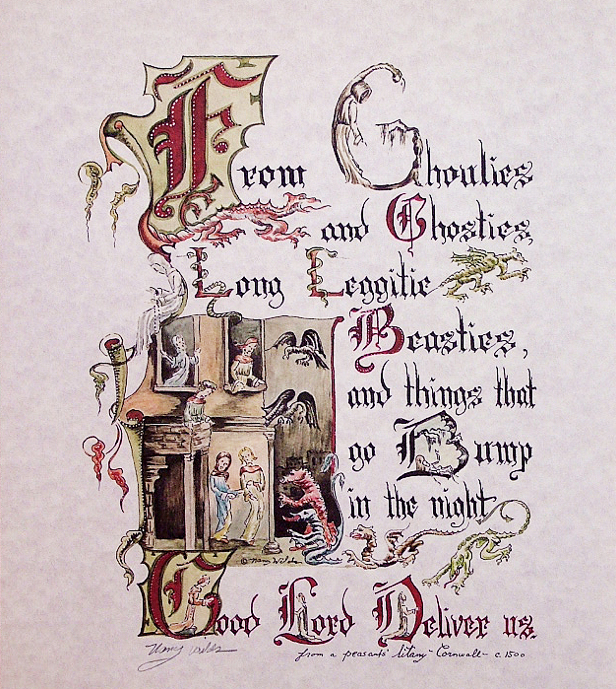 Deep burgundy, moss, smoke, emerald green, navy, dark brown and red. Woodsy florals, distressed finishes and sueded textures make for a very touchable and cozy look. Tall boots with ruffles, an arrow necklace in sliver, a bright red maple leaf fascinator and gold tassel loafers are going to make repeat appearances over the next few months. I think of these themes almost as the flip sides to each other. One is cool and crisp and playful. The other is warm and embracing. I like to have variety as I never know how I'm going to feel, who I'm going to want to be. I've switched out my closets for the new season. It's now officially Fall. I am seriously in covet with these Givenchy over-the-knee lace-up wingtip boots from the Fall/Winter 2012 Menswear collection. 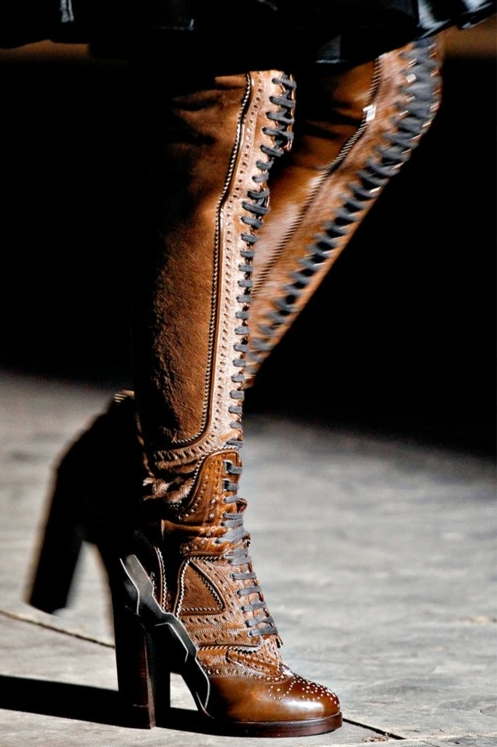 I know I don't need any more lace-up boots but damn are they stunning. And brown. So totally different and necessary. Maybe I'll just send a small inquiry out to the world and see what I get back. 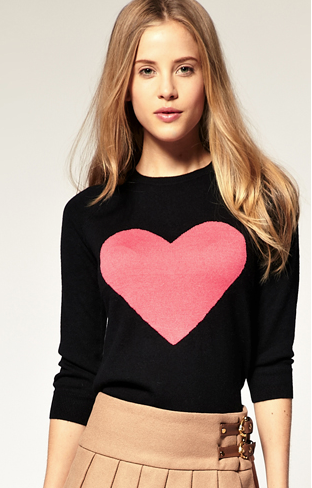 I can't believe that I'm here again with ANOTHER product on ModCloth that is totally ripping off a Kate Spade design. This time I felt a little sick to my stomach because I'm totally in love with the original design. 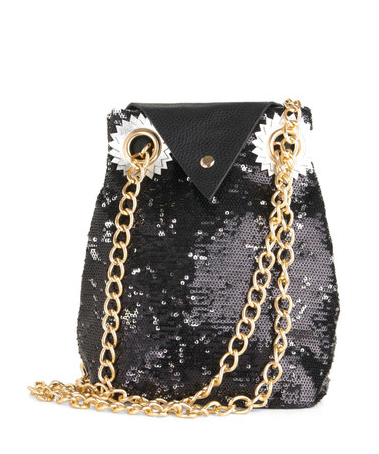 I mean, there are some instances when the knock-off/inspiration is debatable such as with the Prada Flame wedges or with the Prada mary janes, but this is just as bad as Chloe boots or when the Kate Spade Enchantment Under The Sea coin purse was ripped off. 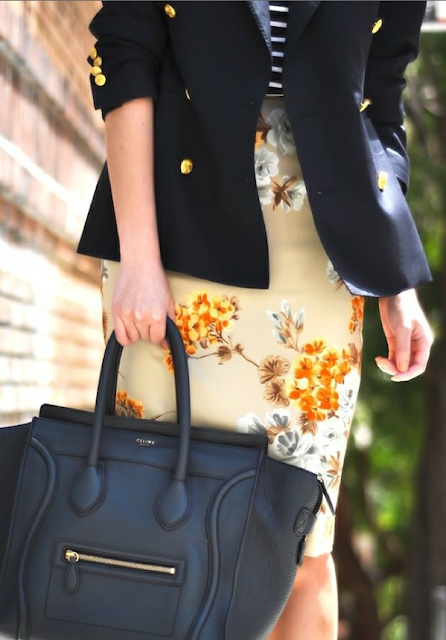 Kate Spade is a big fashion brand. These are not hard to find or secret items. Obviously the ModCloth supplier is aware of the designs and is totally stealing them (and making them worse in the process). ModCloth, I really like a lot of your products, especially your dresses, but this is ridiculous!